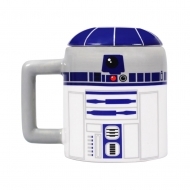 Mugs Il y a 1414 produits. 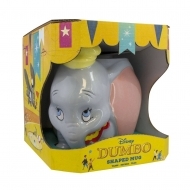 Mug Disney, modèle Dumbo 13 cm. 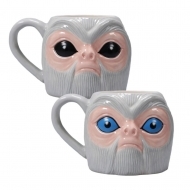 Mug Les Animaux fantastiques, modèle Shaped Demiguise. 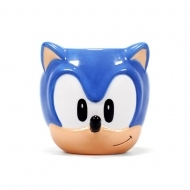 Mug Sonic The Hedgehog, modèle Shaped Sonic. 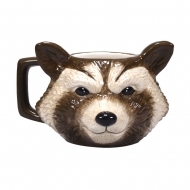 Mug Marvel, modèle Shaped Rocket. 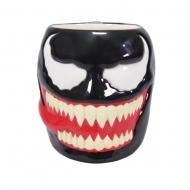 Mug Marvel, modèle Shaped Venom. 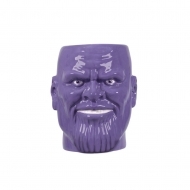 Mug Marvel, modèle Shaped Thanos. 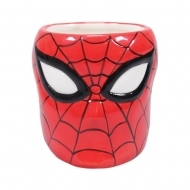 Mug Marvel, modèle Shaped Spider-Man. Mug Oval Logo The Rolling Stones. 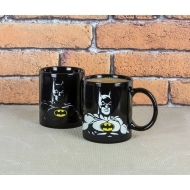 Mug Oval Logo Guns n' Roses. 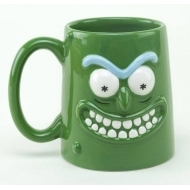 Mug 3D Rick et Morty, modèle Pickle Rick. 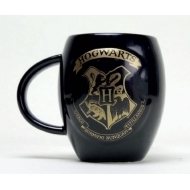 Mug Harry Potter, modèle Oval Hogwarts Gold. 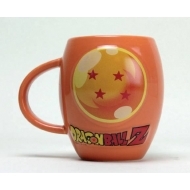 Mug Dragonball Z, modèle Oval Ball. 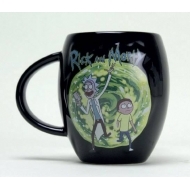 Mug Rick et Morty, modèle Oval Portal. Résultats 1 - 15 sur 1414.